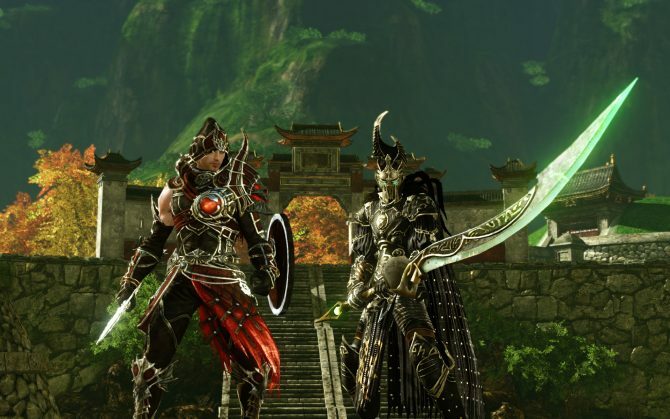 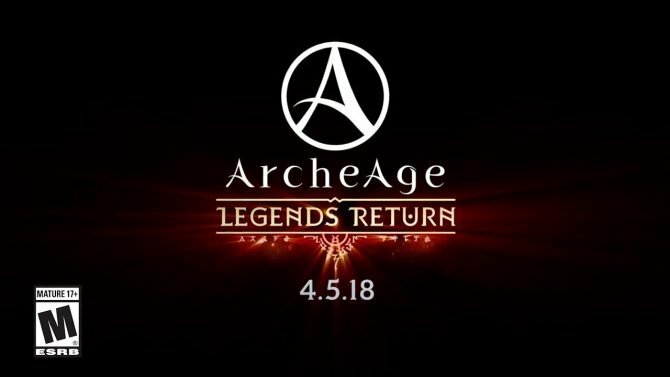 The fifth phase of the closed beta of ArcheAge just finished a few days ago (and it was a whole bundle of fun), and today XLGAMES released a new trailer showing us how it went. 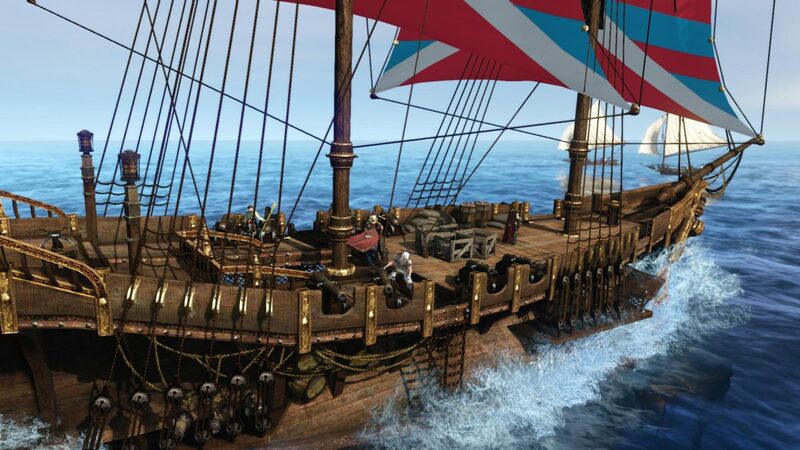 The trailer gives us a good glimpse on quite a few of the prominent features of the game, like naval battles and player trials for criminals, not to mention open world PvP and quite a lot of the silly and fun events that happened during the beta. 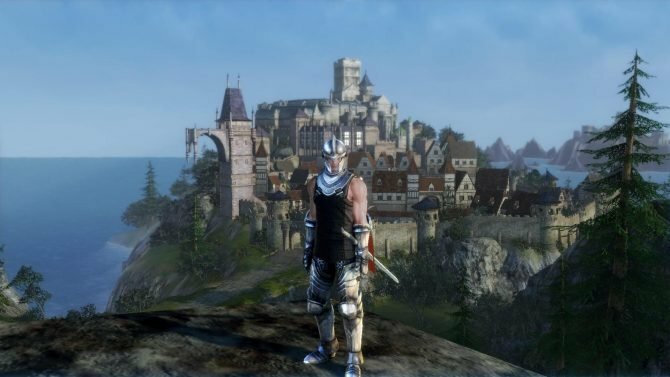 If you want to read more about ArcheAge you won’t have to wait very long, as my hands-on preview is in the pipeline, and boy, I have a lot to say. 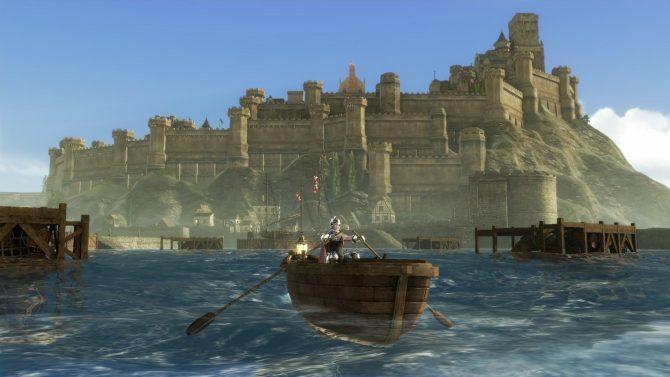 In the meanwhile you can enjoy the trailer below.